1 Piece Howlite Palm stone for healing and meditation. Excellent quality. 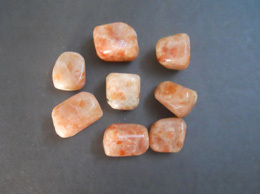 Size between 3.5 cm to 4 cm length and 3 cm width.These are oval shape stones highly polished and of very good quality.These oval shape stones are also called worry stone and palm stone.Howlite worry stones are generally kept in pocket to absorb person’s anger and stress. It keeps the person calm. 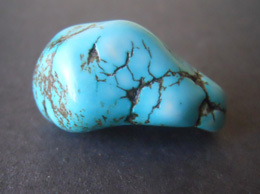 One can also keep a howlite Angel in his pocket or home. The lustrous white color adds to the royal look of the stone.What we have is the best quality available in the market at an affordable price.